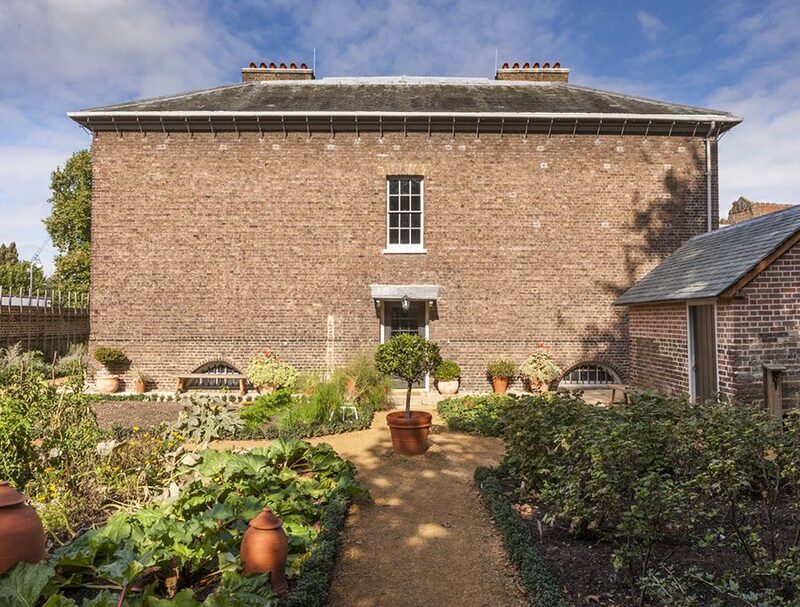 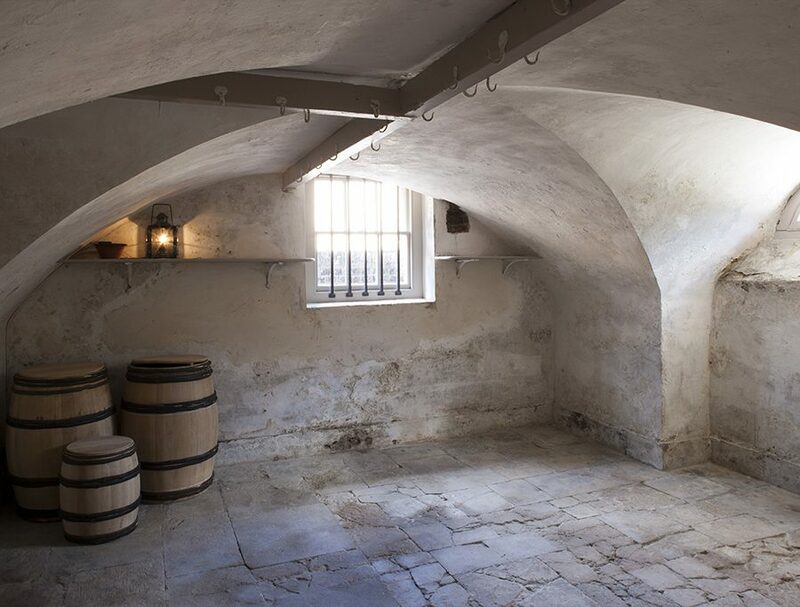 This is one of the most unusual conservation projects in the UK, and has brought a “lost” London building back to productive use. 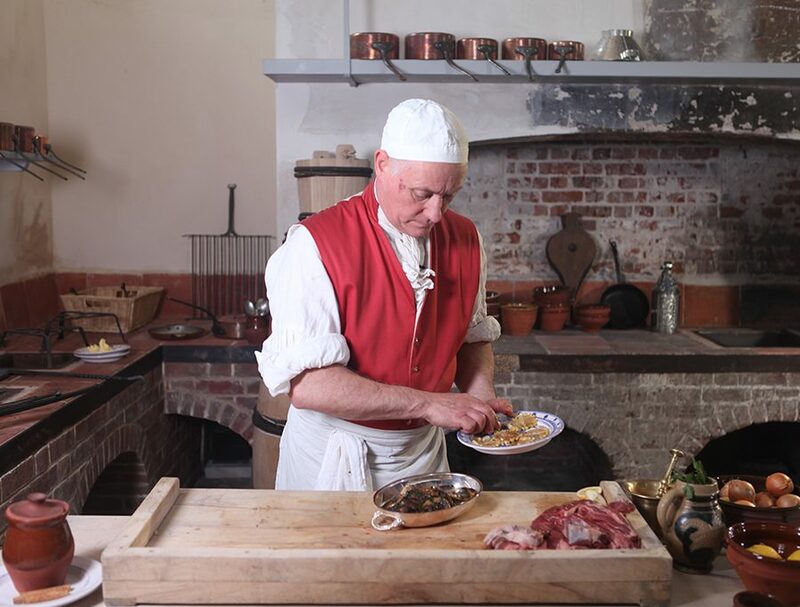 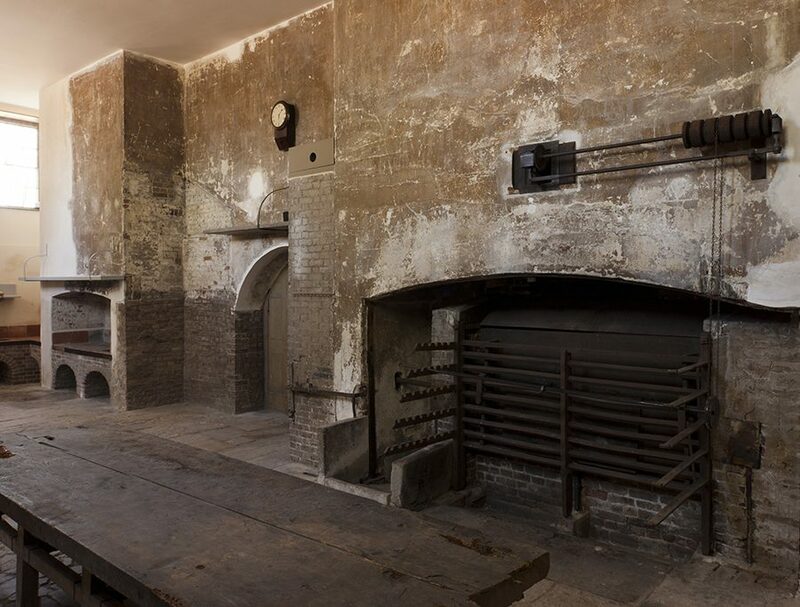 The Royal Kitchens at Kew represents a unique survival of Georgian Royal domestic quarters and culinary life where today, thanks to Martin Ashley Architects’ sensitive and painstakingly executed £1.7million conservation and interpretation project for Historic Royal Palaces, visitors can understand what life there was like at the end of the 18th century. 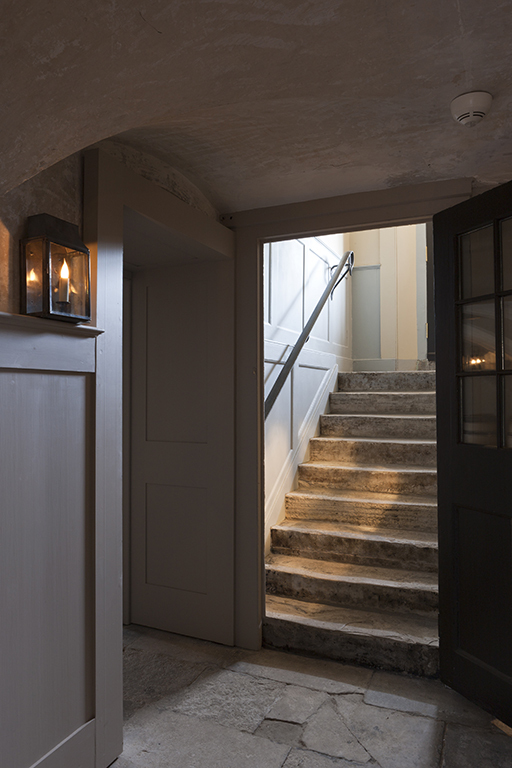 The programme concentrated on preserving surviving historic features, removing inappropriate accretions, reinstating features that had been lost through insensitive maintenance and refurbishment, and improving accessibility.